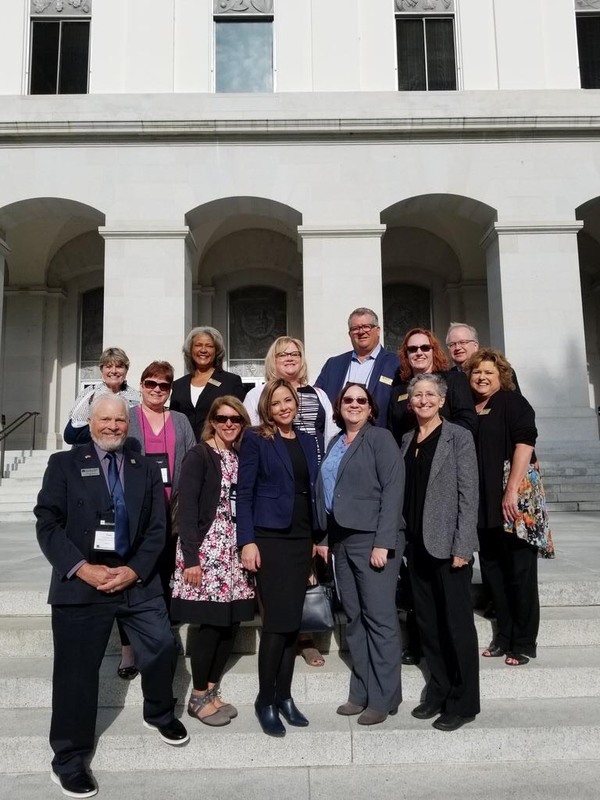 On 4/8/19 a team of Region 18 leaders traveled to Sacramento to participate in ACSA's Legislative Action Day. We met with our state senators, state assembly people, and their teams, to advocate for education. Welcome to the Association of California School Administrators (ACSA) Region 18 Home Page. Nearly 1,400 educational leaders belong to ACSA Region 18, which encompasses San Diego and Imperial Counties. The mission of ACSA is to support California’s educational leaders; to ensure all children have the essential skills and knowledge needed to excel; and to champion public education. In Region 18 we are proud to support leaders through our advocacy, our professional development, and our annual celebration of leaders at the Honoring Our Own event. We are active on Twitter and Facebook and hope you will follow us and join in our discussions there. To view a video Digital Tour of Region 18 and our leadership positions visit http://bit.ly/ACSA18tour.